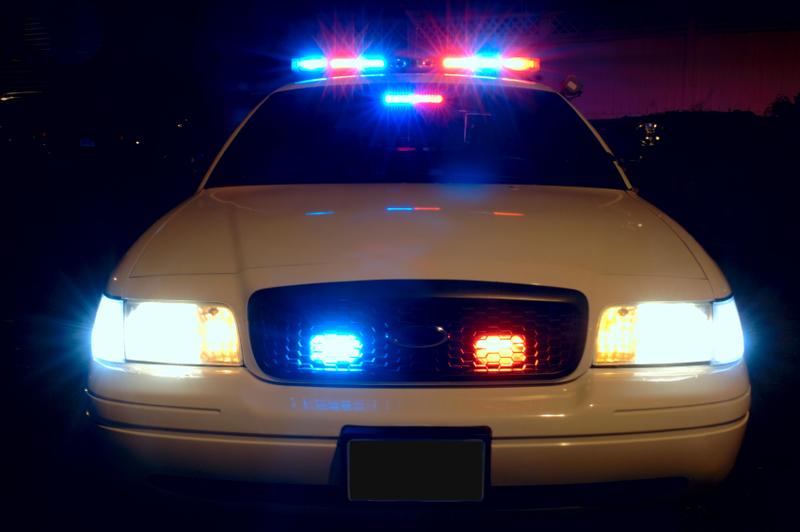 A man wanted for burglarizing a storage building in the 3100 block of U.S. 80 has turned himself in. 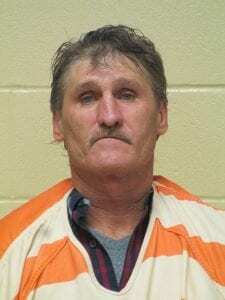 Charles Elvis Philyaw, 53, of the 200 block of S. Foster Drive, Haughton, La. turned himself in to his parole officer on a parole violation as well as warrants from Bossier Parish. Philyaw was wanted by the Bossier Sheriff’s Office for stealing almost $80,000 worth of equipment from a burglary spree back in March. Philyaw was booked into the Bossier Parish Maximum Security Facility on warrants for simple burglary and possession of a firearm by a convicted felon, with a bond set at $70,000.